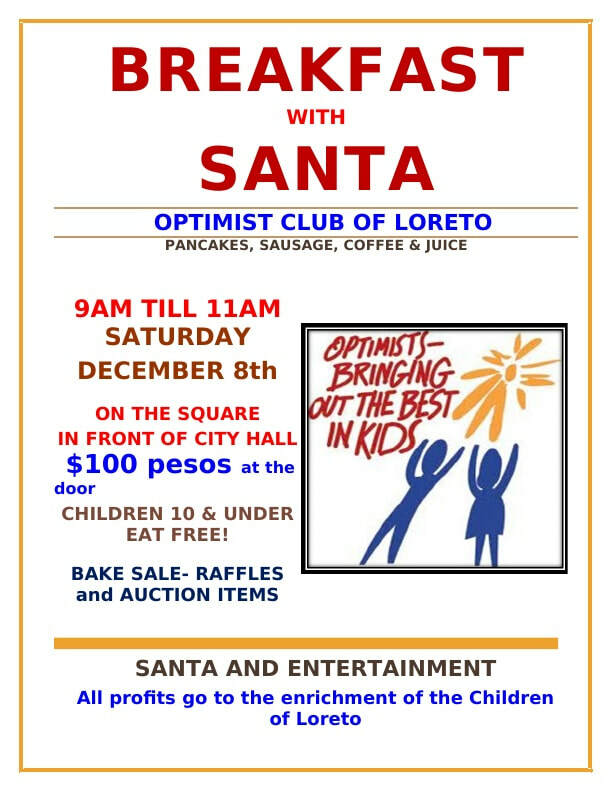 Optimists - Nopolo News​ ​"​Events & More"
Regarding this year's bicycles for Breakfast With Santa, Manny has advised John Rogers that he is receiving a shipment of bikes next Monday, Dec 3. We would like to have 10 bikes donated. The cost is approximately $100 each. If you would like to donate a bike, please contact John at casarogers1@gmail.com.